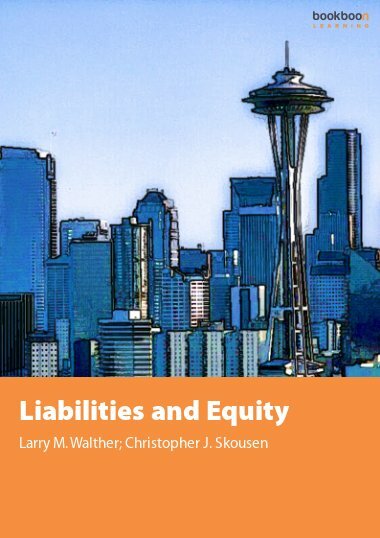 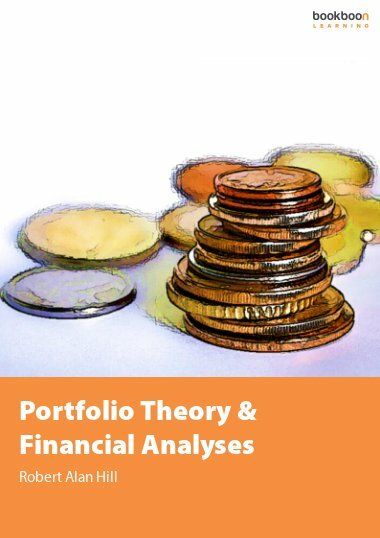 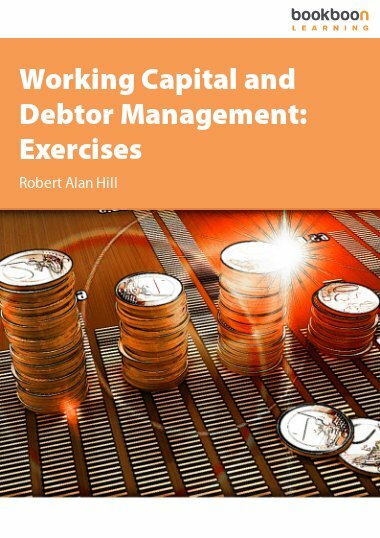 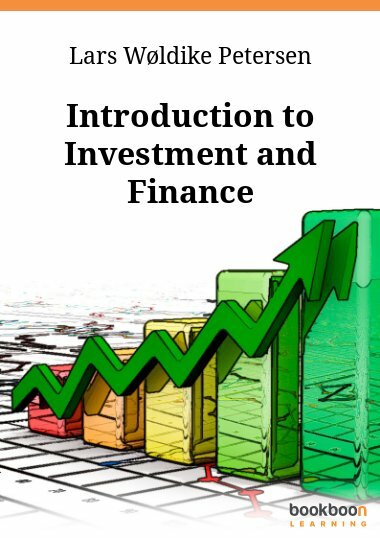 This free book critically evaluates corporate equity valuation in today’s volatile markets using asset values, earnings, dividend policy, cash flow analysis and behavioural theory. 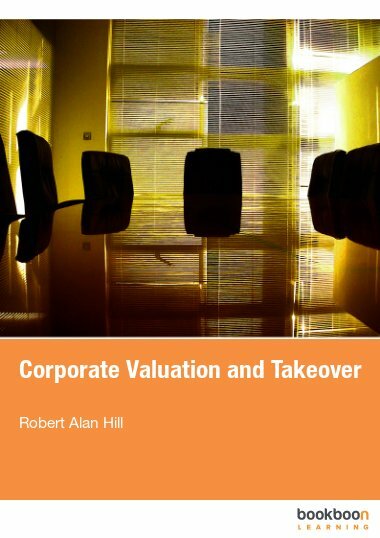 This free book critically evaluates corporate equity valuation in today’s volatile markets using asset values, earnings, dividend policy, cash flow analysis and behavioural theory. 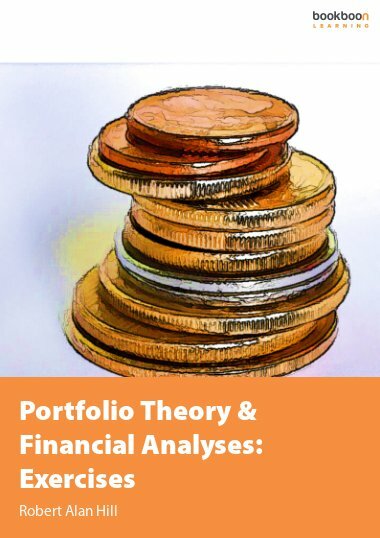 The case for efficient markets and performance measures (based on yields and P/E ratios) published by stock exchanges worldwide to provide market participants with a framework for investment analysis is assessed. 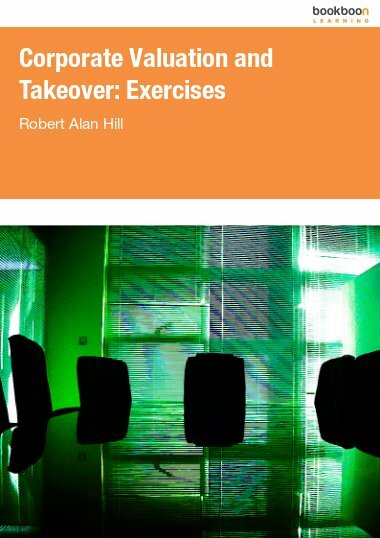 Finally, the two most important strategic decisions corporate management and investors will ever encounter are analysed; an unlisted company seeking a stock exchange quotation and a listed company preparing a takeover bid.